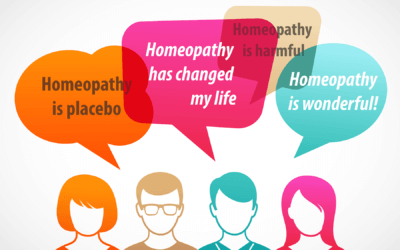 What do we mean when we say homeopathy is a holistic therapy? Have you heard people describe homeopathy as ‘holistic’ and wonder what it means? Disease symptoms occur when a person is ill. For example if someone is suffering from chicken pox, they may have a fever as well as many small blisters on their skin. These symptoms are likely to be similar among everyone with chicken pox. Patient symptoms refer to all the symptoms a patient may present alongside those of the disease. For example three different patients may be suffering from headaches, but one feels worse for eating, one feels better for eating, and the other only feels better when lying down. These peculiarities are utilised by homeopaths to get a full picture of the patient’s symptoms. Medicine for the disease – conventional doctors rely heavily on disease symptoms, and then they prescribe a medicine or treatment to match the disease. Medicines are designed to have a specific effect on a part of the body, and any additional effect is classed as a side-effect. Medicine for the patient – homeopaths looks at all the symptoms presented, both the disease and patient symptoms, and prescribe a remedy to treat the whole. The homeopath then monitors to find an improvement in all of the symptoms. So, homeopathy is holistic because it treats the whole patient, rather than the disease. It then gets to the real cause of disease – the susceptibility in the patient which resulted in a compromised immune system. After receiving homeopathic treatment, patients often feel that not only has their illness is improved, but they feel overall healthier and more energetic. 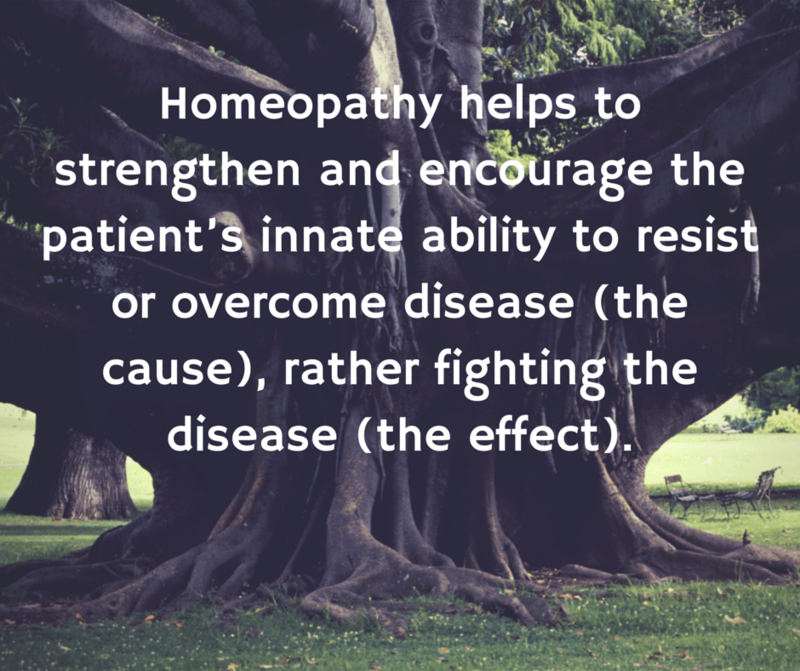 Homeopathy helps to strengthen and encourage the patient’s innate ability to resist or overcome disease (the cause), rather fighting the disease (the effect). In addition, homeopaths often spend around an hour in consultation with their patients, which gives the beneficial effects of helping patients feel understood and supported. Are you interested in learning more about homeopathy? Find out about training we offer for all levels of interest. Would you like to try homeopathy? 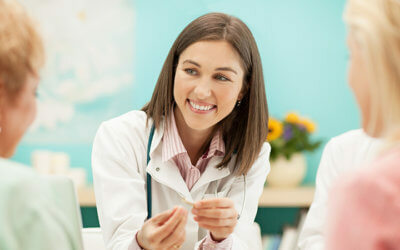 We run regular student clinics where you can see a trainee homeopath for only £20.